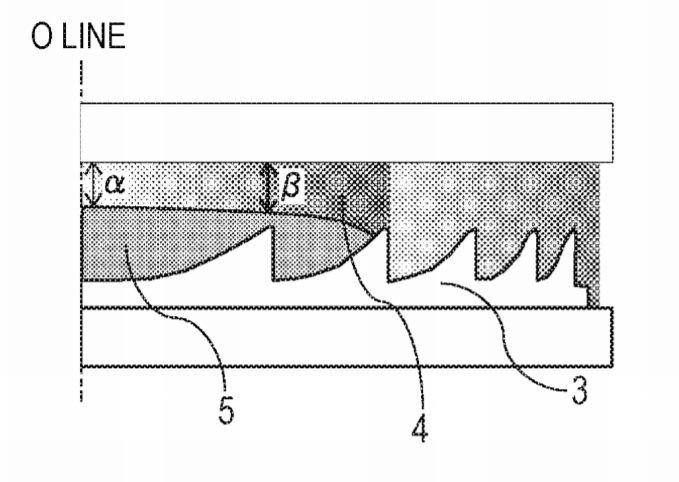 Canon has applied for another patent on a diffractive optical element. Supposedly this diffractive optical element doesn't have the nature of cracking during manufacturing, which would mean it has a greater yield and cheaper overall to make. A diffractive optical element allows lens designers to create the same lens smaller, and perhaps lighter as well than the same lens made without the diffractive optical element. We are looking forward to Canon using diffractive optics in more lenses, especially for the RF mount, where the smaller size of diffractive optics lenses matches up well to smaller cameras. Previous Article How much smaller is the RP to the R?